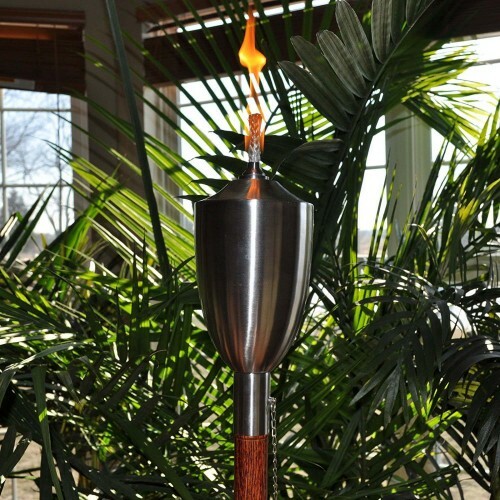 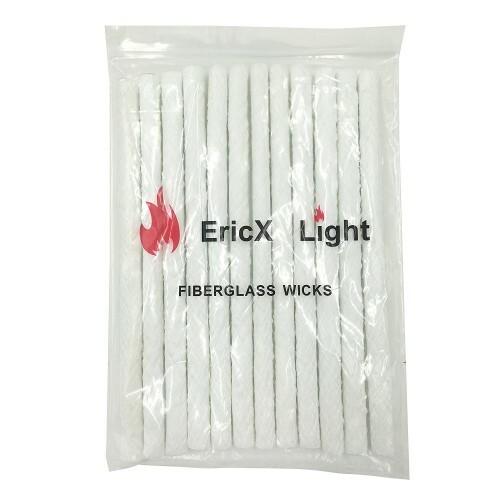 Perfect Burning Effort, Our Fiberglass Wicks Are Well Woven for Absorb The Oil Well. 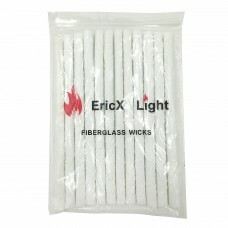 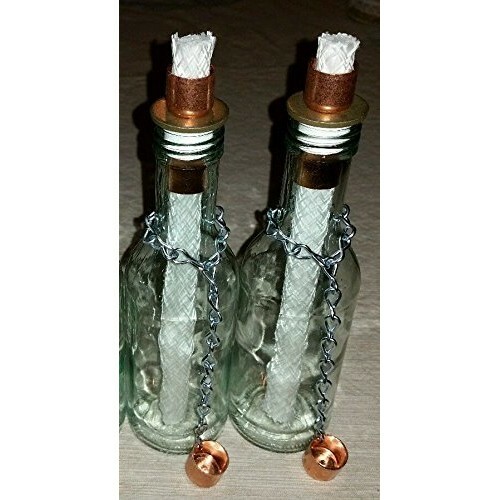 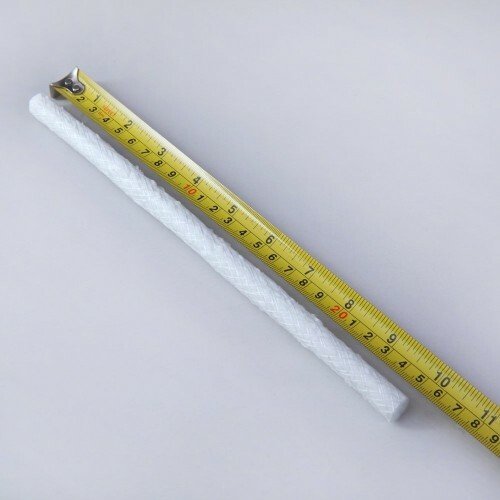 Our Fiberglass Wicks Are Well Woven ,Can Be Trimmed. 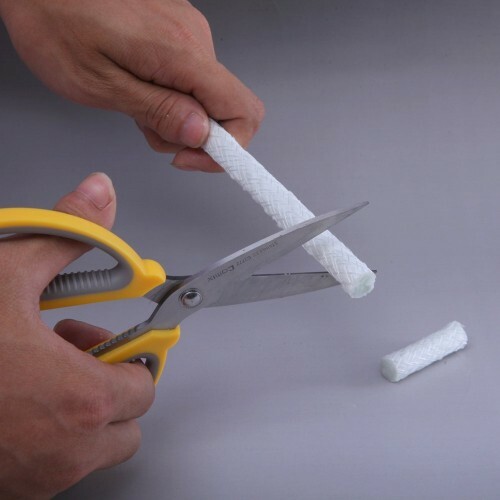 Be Sure to Use A Very Sharp Cutting Tool.